Portland Metro is a vibrant, colorful locale consisting of diverse neighborhoods, communities, school districts and lifestyles. No matter who you are or what you’re looking for there is a community suited to your needs. The city has many micro-markets throughout which differ vastly from one another. Portland is the 14th fastest-growing metro area in the nation with more than a million residents. It’s mild four-season climate, abundant open spaces, diverse economy and overall sophistication makes this one of the best places to live in the country. Portland Metro offers a wide selection of community types each featuring single-family, townhome and condo options. 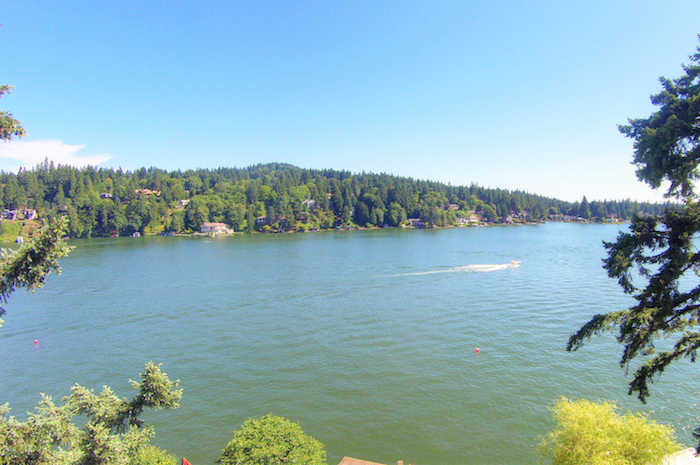 One of the most upscale and scenic communities in the metro area, Lake Oswego is known for its top ranked schools, family-friendly community and waterfront living. The privately-owned lake serves as the centerpiece of the community and those who live here may enjoy boat and swim privileges. Oswego Lake Country Club, a private membership, offers golf and other recreational activities. Delight in the festivities that occur in this town such as Farmer’s Markets, themed runs, holiday celebrations and parades. Known for beautiful estates with mature landscaping and large parcel sizes, Dunthorpe is among the metro area’s most prestigious and sought after neighborhoods. 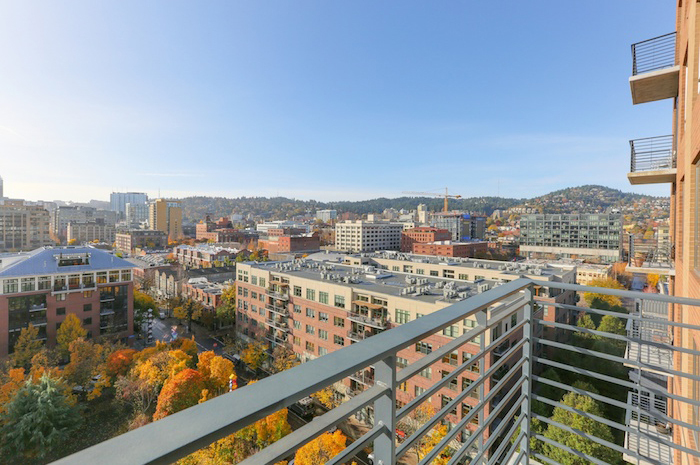 It has its own highly regarded public school district, Riverdale, and is centrally located for fast access to PDX, downtown Portland, OHSU and more. 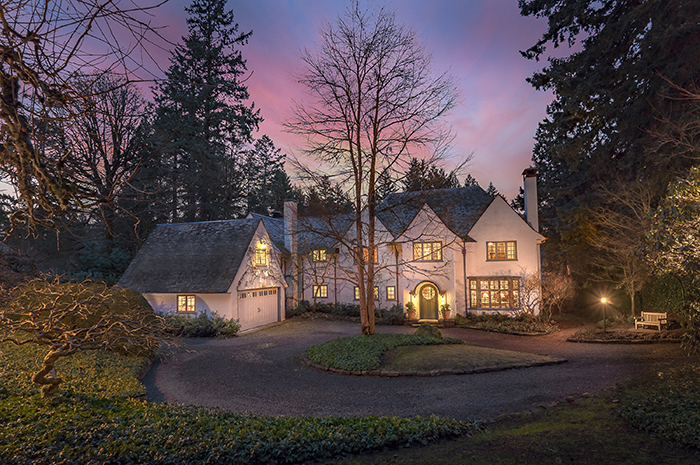 Bordered to the south by Tryon Creek State Park, to the east by the Willamette River and to the West by Lewis and Clark College, Dunthorpe is attached to the hip to the adjacent community of the Lake Oswego. 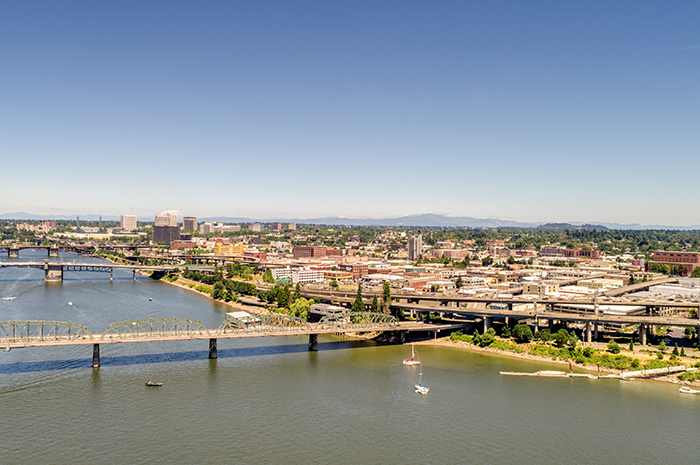 Oregon’s largest city, Portland, has a population of more than 600,000 residents. The vibrant and progressive city offers many opportunities for work, entertainment and relaxation. There are over 21 Farmer’s Markets, an exciting restaurant scene, several acres of parks, an array of museums and galleries and many universities including University of Portland, Portland State University, Lewis and Clark College and Reed College. Located in the West Hills, the 64-acre zoo has an extensive collection including elephants, giraffes, penguins, pythons, bears, lions, monkeys and more. Browse their exhibits and learn about the animals that reside here. The zoo also offers camps, classes, educational programs, concerts and the one and only Zoolights which takes place every year during the holidays! Known as the ‘Bridge of the People’, Tilikum Crossing is the largest car-free bridge in the nation. Reaching across the Willamette River, linking the Central Eastside to South Waterfront. The bridge’s LED lights change in color and pattern depending on how fast and cold the river is running. It is a sight to behold! As the city’s retail core, downtown Portland offers a plethora of dining and tax-free shopping options from Pioneer Place Mall to Northwest 23rd Avenue boutiques. Home to the Tom McCall Waterfront Park, where festivals frequently take place and the Portland Saturday Market flourishes with live music, specialty foods and arts and crafts. Close by is Pioneer Courthouse Square, one of the most visited spots in town, including a farmer’s market on summer Mondays, free concerts, movies and a lovely holiday tree-lighting ceremony. Portland’s famed food carts are just a block away from the courthouse, by Director Park, and offer a wide selection of delicacies. Enjoy the Portland Art Museum’s world class collections and listen to the Oregon Symphony at the Portland’s Arlene Schnitzer Concert Hall. 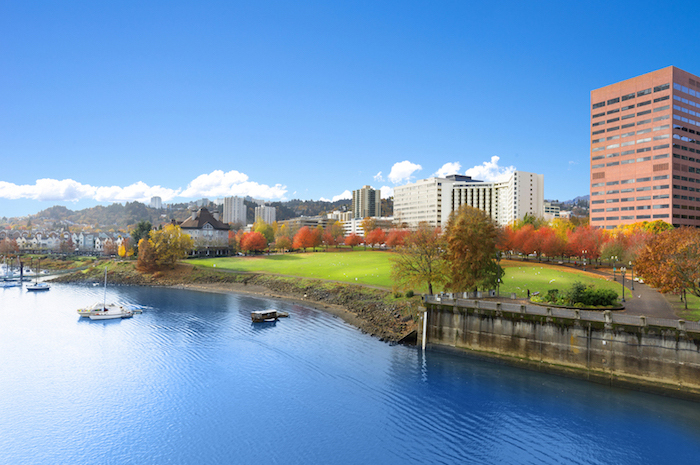 Along the Willamette River, the Tom McCall Waterfront Park (named after past Governor, Tom McCall) features beautiful long green lawns, riverside paths and refreshing fountains attracting many runners and cyclers. 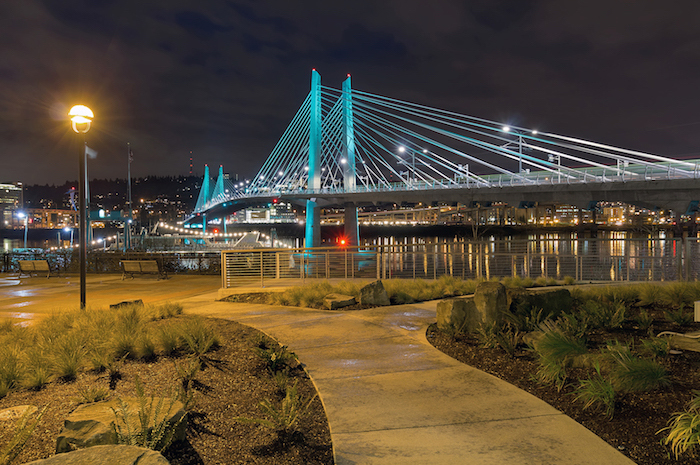 36 acres in size, the park is bordered by RiverPlace to the south, the Steel Bridge to the north, Naito Parkway to the west and the Willamette River to the east. 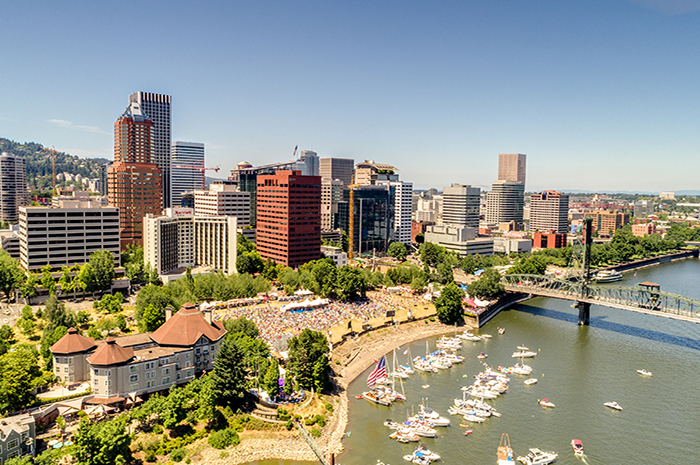 Summer festivals and events are popular, including the century old Rose Festival, the legendary Oregon Brewers Festival, Blues Festival, and the Fourth of July firework display! Located in the heart of Portland, the Pearl has a reputation of urban renaissance and is one Portland’s most desirable neighborhoods. Home to the famed Powell’s’ Books and some of the best chef’s, restaurants, art galleries, shops and boutiques. Don’t miss First Thursday Art Walk each month! Adjacent to downtown Portland commercial area, Washington Park is one of Portland’s oldest, most iconic and beautiful treasures featuring more than 400 acres of trees, gardens, attractions, playgrounds and 15 miles of trails. Portland is known as the ‘Rose City’ largely due to this park which includes many trails, picnic tables, Hoyt Arboretum, memorial sites, Children’s Museum, the Zoo, the Japanese Gardens and, of course, the famous Rose Garden.